Since its inception, LASIK technology has continually been refined and improved. Each generation of newer technology improves the accuracy of the procedure and solves issues that earlier technology could not address. Simply put, the newest technology produces the best visual results – and results are what matter most! 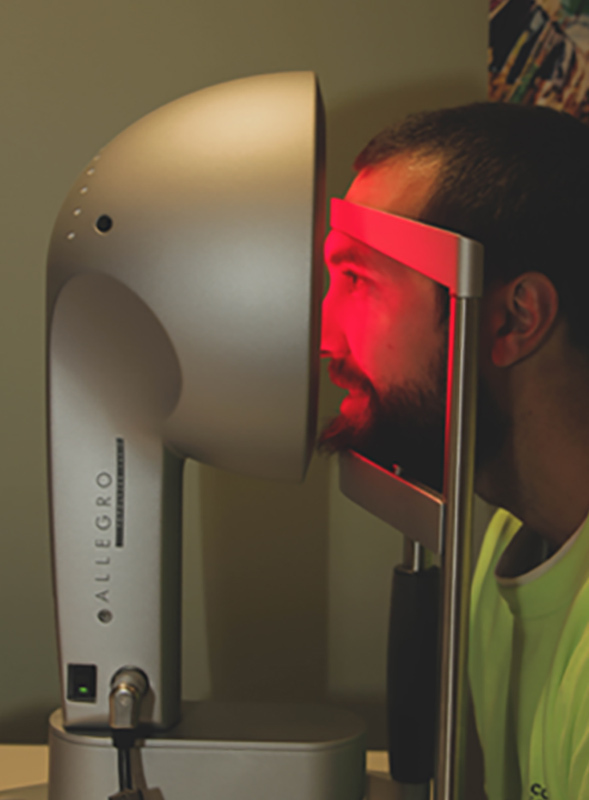 At Aurora LASIK, we are proud to offer our patients the Wavelight® Refractive Suite – the most advanced state-of-the-art technology available anywhere in the United States. WaveLight® FS200 Femtosecond Laser – utilized in the first step of the bladeless procedure to make the flap. WaveLight® EX500 Excimer Laser –used in the second step which reshapes the cornea, correcting your nearsightedness, farsightedness, and/or astigmatism. 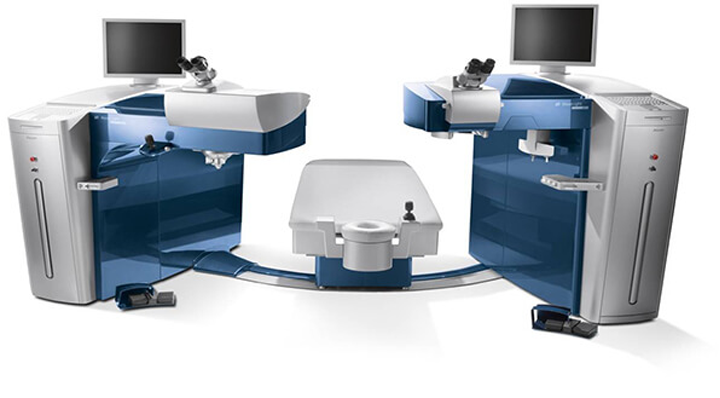 These two lasers have been ergonomically combined and optimized into the WaveLight® Refractive Suite to give the patient, doctor and his staff exceptional comfort and efficiency in performing vision correction procedures. The WaveLight® Refractive Suite offers unprecedented levels of patient safety, accuracy and comfort, above and beyond any prior laser system used in the United States. It also has the shortest treatment times available anywhere in the world both in making the corneal flap and reshaping the cornea to its’ optimal focusing power. This advancement in speed minimizes patient treatment times, fatigue and anxiety, while providing the most favorable conditions for corneal refractive treatments. Most Accurate Treatment – This technology has allowed us to produce results that are significantly better than the national average, with the majority of our patients seeing even better than 20/20 after treatment. Improved Night Vision – This FDA approved technology is proven to improve the clarity of your vision at night. Safer Treatment – This technology suite has advanced safety systems that make risk and complications virtually nonexistent. Faster Treatment – The EX500 is the fastest LASIK laser available, and faster treatment and tracking actually improve your results. Wider Treatment Ranges – Meaning higher ranges of nearsightedness, farsightedness and astigmatism can be corrected. Wavefront Optimized – For a completely custom treatment based on your unique visual imperfections. 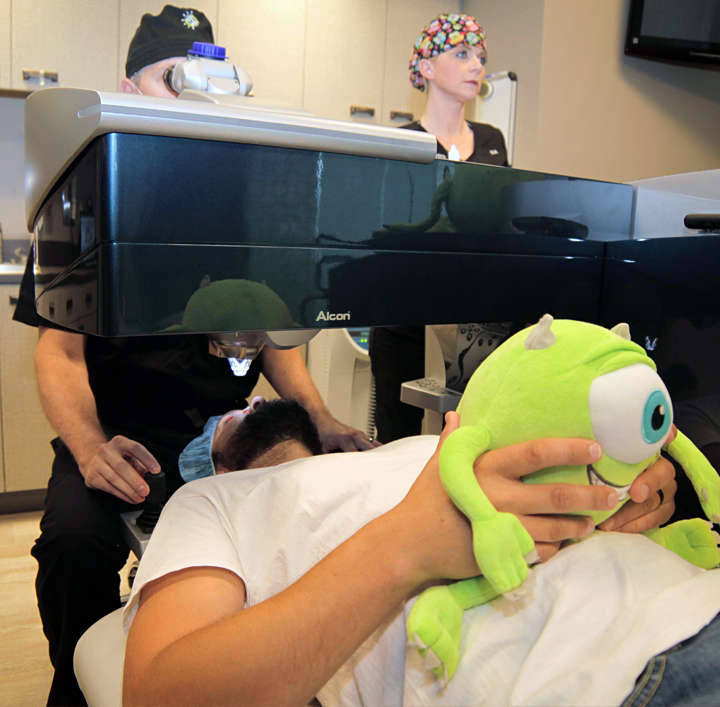 All Laser Treatment – No blades, pokes or cuts. The treatment is faster, safer and more comfortable than ever before. We’ve invested in the most state-of-the-art digital exam equipment available to make your exam as easy and accurate as possible. Our examination process provides us with the roadmap required to navigate toward your best treatment option. 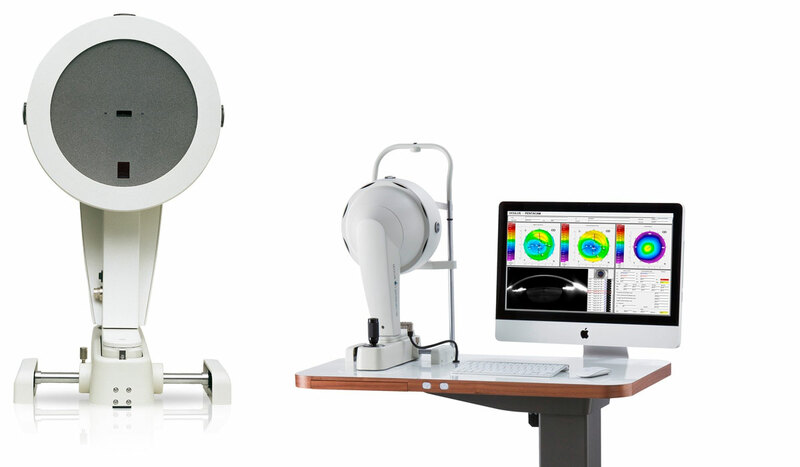 We employ multiple 3D, wavefront and topography-based measurement and eye mapping systems. The result is a more thorough level of diagnosis and information to apply to your treatment plan, which will improve your results. 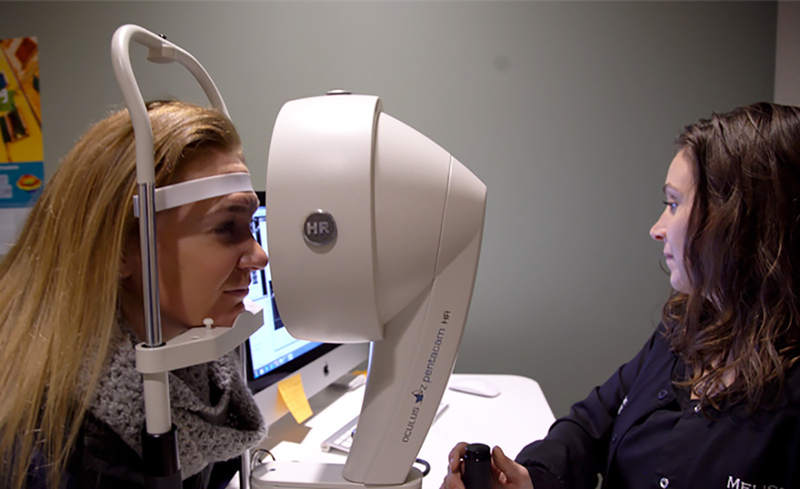 Perhaps the most valuable aspect of our modern diagnostic technology is its ability to identify any potential risk factors in your eye health that could make a recommendation to not have any treatment the best option.